House Foods understands that family meal is very important to Vietnamese people. Therefore, we have established our factory here with the promise of offering quality products to make every family meal a happy experience, and by that, we would like to help you enrich your family life. 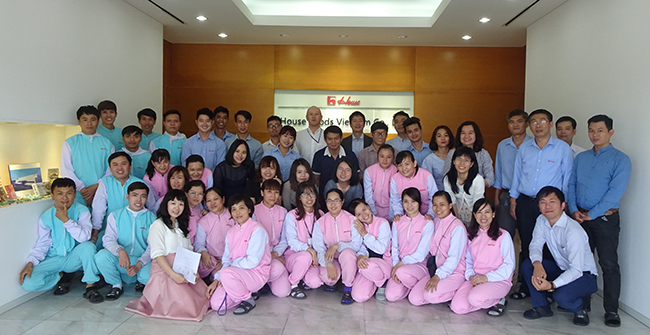 With more than 100 years of experience and the heritage of the Japanese leading company, House Foods will keep offering to Vietnamese market "Best Healthy Quality" products. We make a promise to improve your family meals with more delicious dishes and happier smiles. 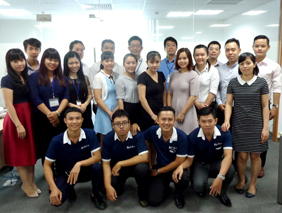 For that promise, we will continuously put more innovations to our products in order to meet the increasingly sophisticated demands of modern life in Vietnam as well as to make your life better, day by day. All the interesting tastes will be served soon, so please wait and enjoy the party with us.